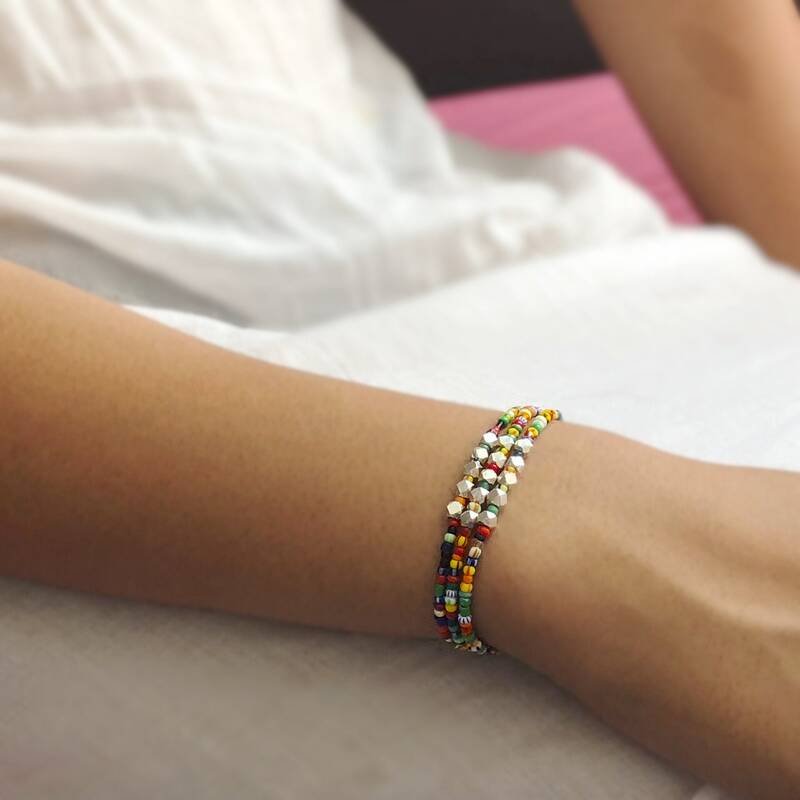 We love those bracelets. 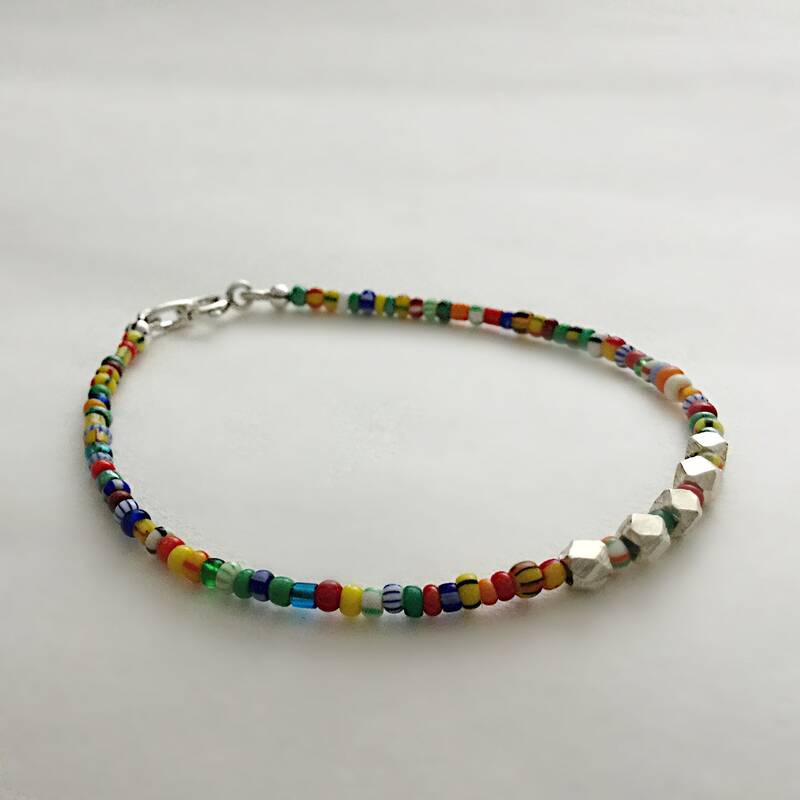 They are so colorful, easy to wear and also great! 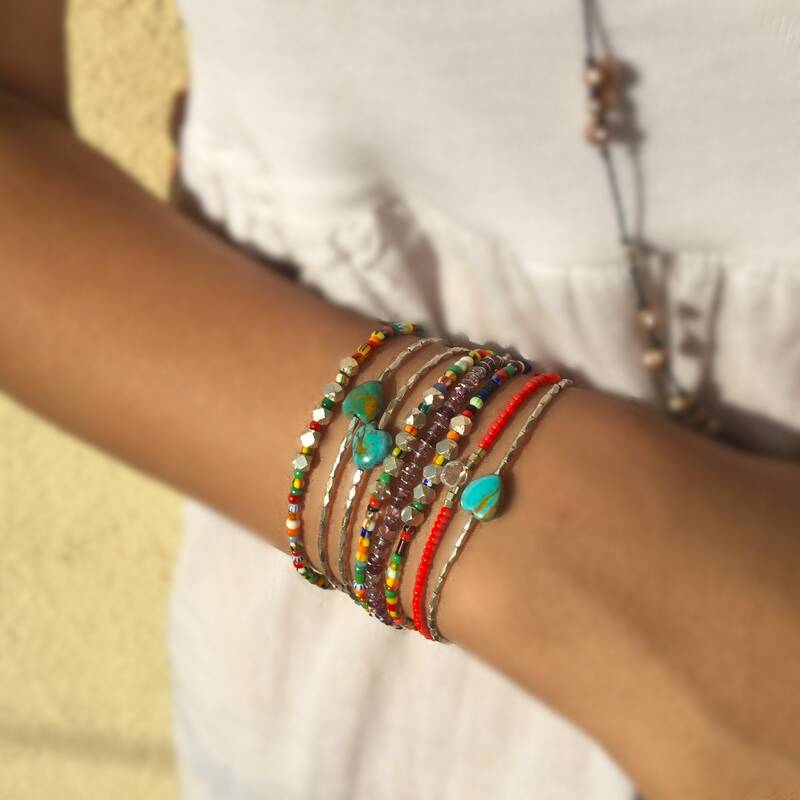 for stacking. 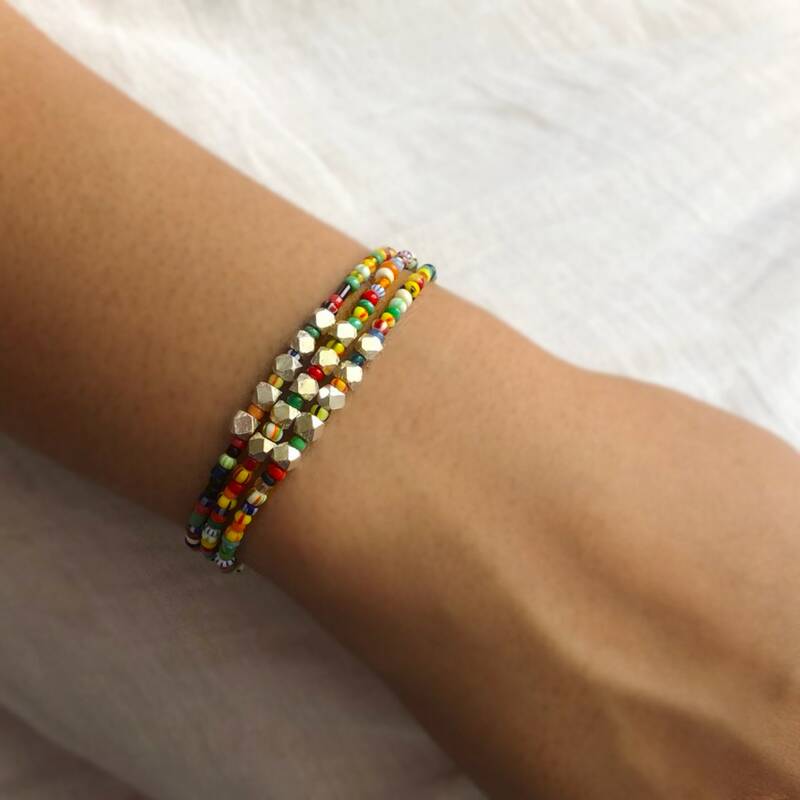 The listed price is for 1 bracelet. 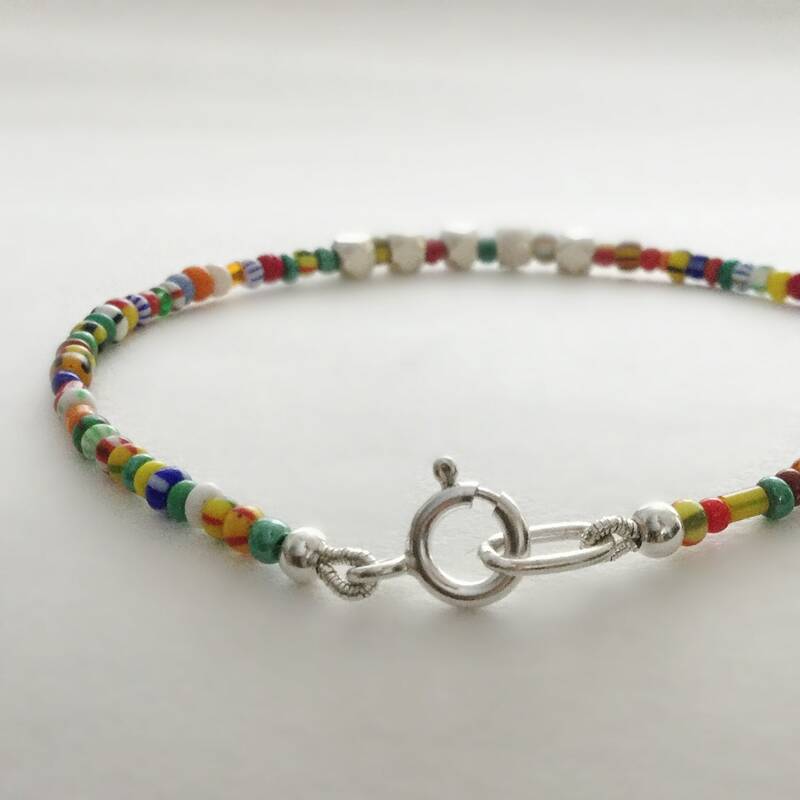 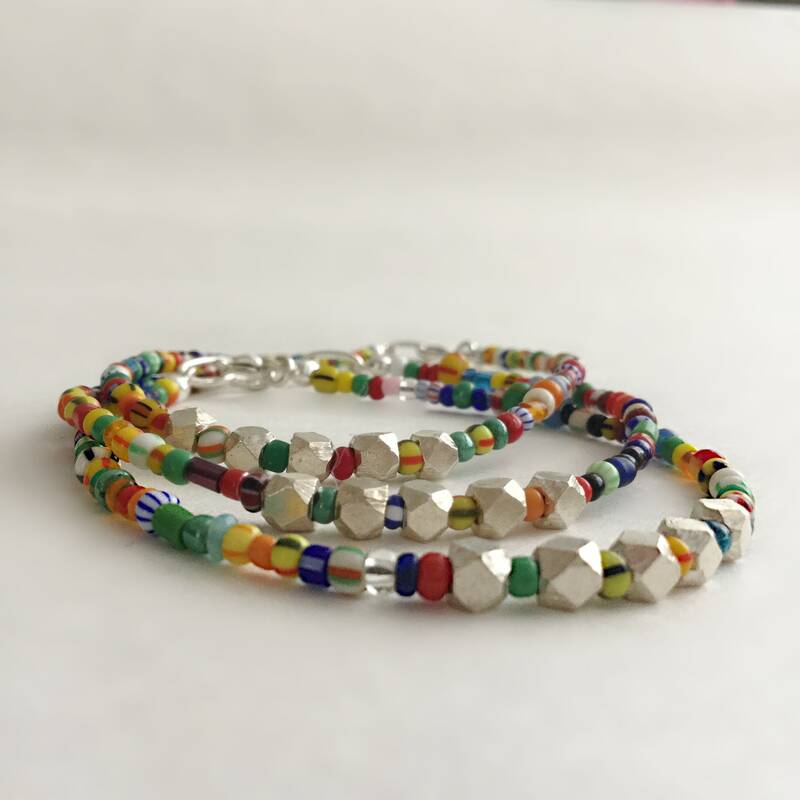 They are made with African Trade Beads, solid, faceted Hill Tribe Silver Beads and best quality stringing materials.